Warcraft III: The Frozen Throne is the official expansion pack to Warcraft III: Reign of Chaos, a real-time strategy computer game by Blizzard Entertainment. 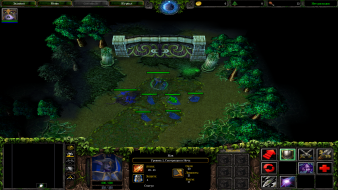 Released worldwide on July 1, 2003, it includes new units for each race, two new auxiliary races, four campaigns, five neutral heroes (an additional neutral hero was added April 2004 and two more were added in August 2004), the ability to build a shop and other improvements such as the ability to queue upgrades. 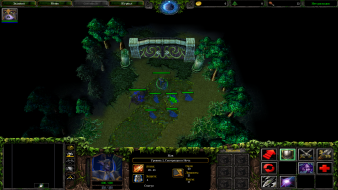 Sea units were reintroduced; they had been present in Warcraft II but were absent in Reign of Chaos. 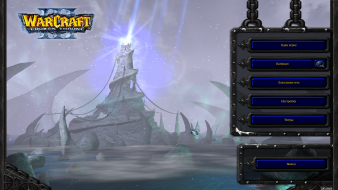 Blizzard Entertainment has released patches for the game to fix bugs, extend the scripting system, and balance multiplayer. 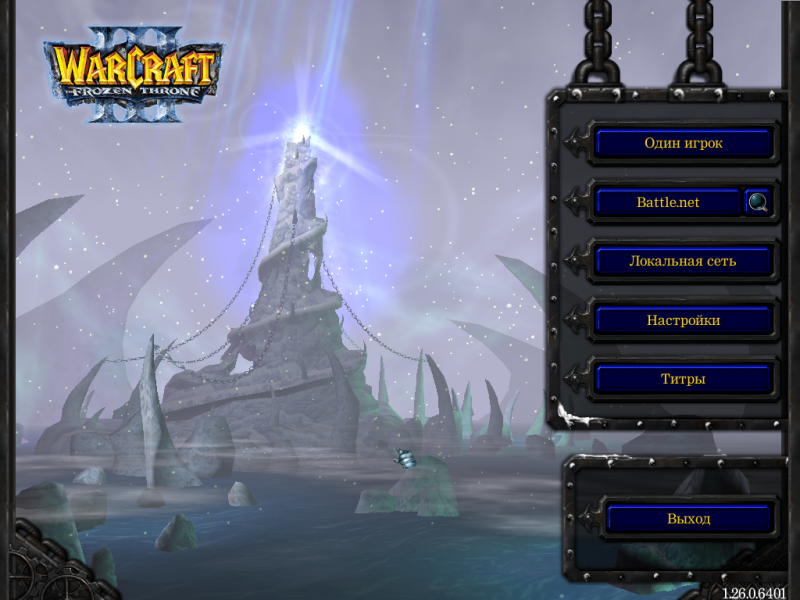 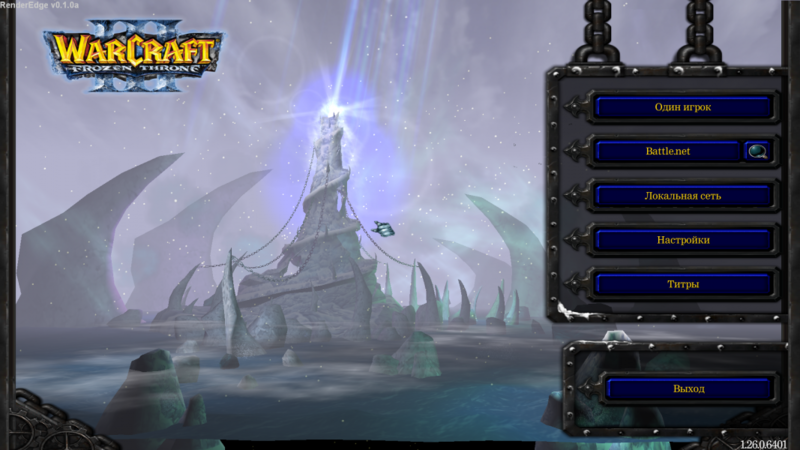 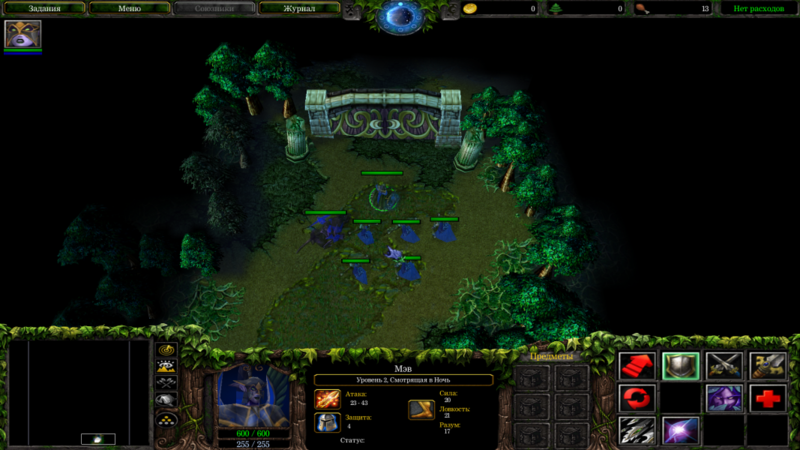 With the 1.29 Patch in February 2018 Blizzard added nativ Widescreen support for this game and black bars in the main menu. Basic resolution change is done via game or registry. Field of View fix for singleplayer is done by RenderEdge for 1.26 version. Screenshots with fixed FoV are in Addtitional section. 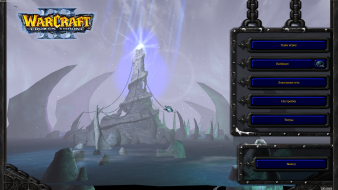 UI text is a little bit tiny. 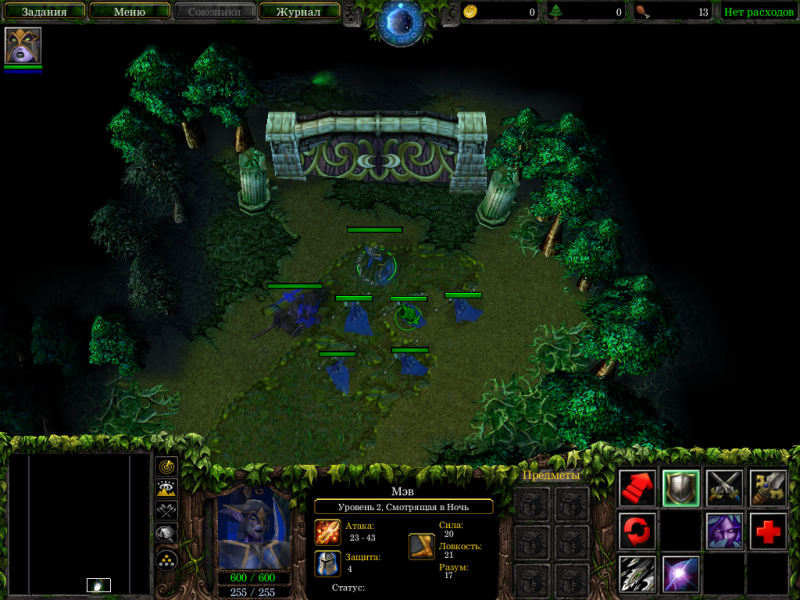 For better gameplay I recommend increase ingame camera distance from 1650 to 1950.